Playerunknown’s Battlegrounds or PUBG in short, has come a long way. From early access leading up to its full release, the game has been played by millions both of PC and mobile. We credit PUBG for putting the Battle Royale genre in the greater spotlight. Rival games have introduced their own spins on the game mode, and some have even gone further than PUBG, like Fortnite. But what really made PUBG so damn enjoyable in the first place? PUBG sounds simple enough. If playing solo, jump off the plane and head to somewhere obscure and out of the line-of-fire to find equipment and weapons. That’s the easy part, and everyone can do that! However, from there on, the stakes drastically increase. It’s now time to survive and players have the choice of sneaking into the play area, avoiding confrontation, or go in all guns blazing with an aggressive mindset. The game has millions of players across the globe. That simply means that queue times for matchmaking takes little or no time at all. That’s always a pro for any FPS or multiplayer game, as it lets you binge-play around the clock. Of course quantity doesn’t always ensure a quality play time. From my experience, the majority of players I’ve played with regardless of region, seems to speak a particular language. That poses a problem if you want to enjoy Duo or Squad modes, but that’s why you play with friends. 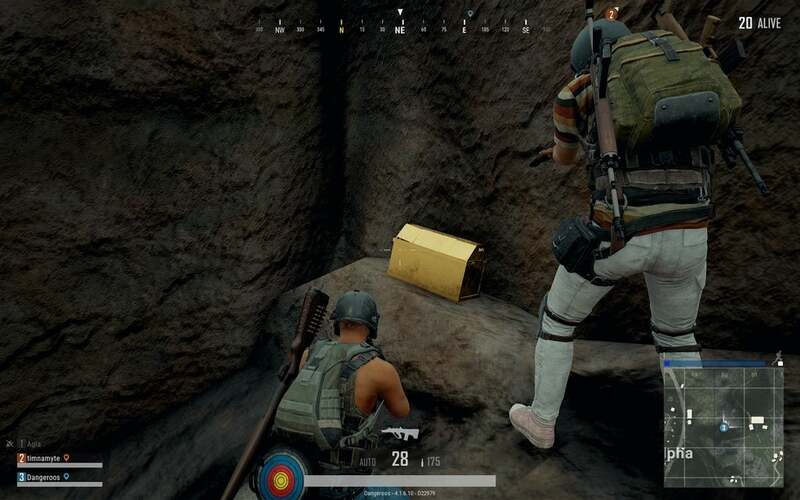 The bottom line is, PlayerUnknown’s Battlegrounds is at the top of the online FPS food chain at the moment, and as long as it remains there, it means good news for players. What I like about PUBG is that even though I’m terrible at shooting, a coward and generally don’t know what I’m doing, my time playing matches isn’t going to waste. You earn BP for playing matches and obviously the BP rewards increase if you’re good. Finishing in the top 10, winning the match, getting more kills etc are all ways to increase BP. And BP can then be used to purchase character customization, crates and more. The game definitely rewards you for playing, but I think it could use more of that. And because the population is huge at the moment, revenues are also at an all time high. PlayerUnknown’s Battlegrounds has spent some of that back into the game, by introducing a new map, new tech such as 3D replays, and we hope this continues. The game is in a better state compared to its alpha or early access builds, that’s for sure. Personally, I like that Bluehole are up front and gradually increasing the quality over time, even if it is slow coming. Take cheating for example. 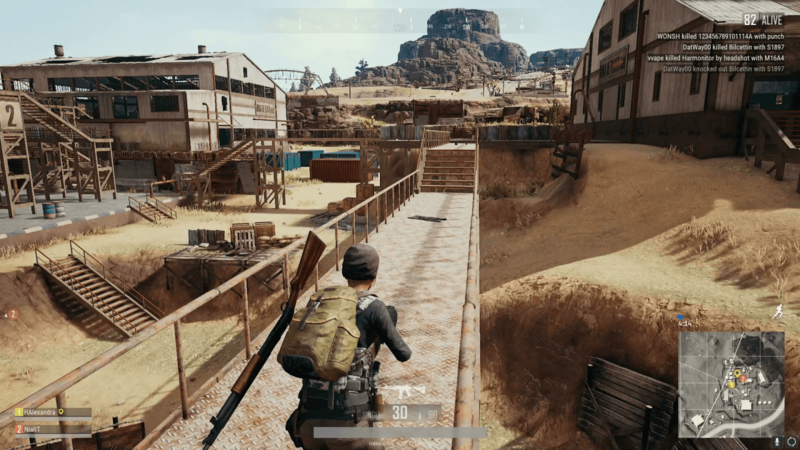 PUBG over the last few months have garnered a reputation for harboring the highest amount of cheaters in any FPS game ever. That’s a record. They ban on average a million players per month for cheating, and that’s not good. But at least they’re doing something about it, and there could be more anti-cheat measures incoming. And now in 2018, the game will be making its way to the PlayStation. Good times. Ultimately, regardless what critics say or don’t say about PUBG, in its essence, the game is incredibly fun because the premise is so simple. Battle Royale works because it’s somewhat sandbox – each match will be experienced in new and different ways, with the same strategy resulting in different outcomes. That’s what makes it addictive, and that’s what makes me come back to it from time to time. It doesn’t matter if you’re a newbie to FPS games or a veteran. PUBG does offer the right amount of fun and reward with its battle royale.